I saw this image a few days ago. It wasn’t conclusively a link to Star Wars Rebels between Boba Fett and the new television show Star Wars Rebels airing this October. The packaging even says it is from Star Wars: Episode V The Empire Strikes Back. But the paint job is different than what we see in the film. The artwork behind it is from Cloud City and we know that Lando is in the new series. 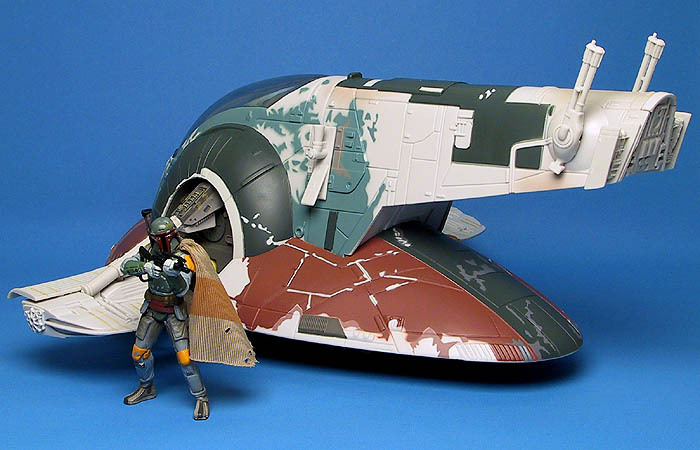 Might both Boba and Lando be seen on Bespin? Stranger things have happened. 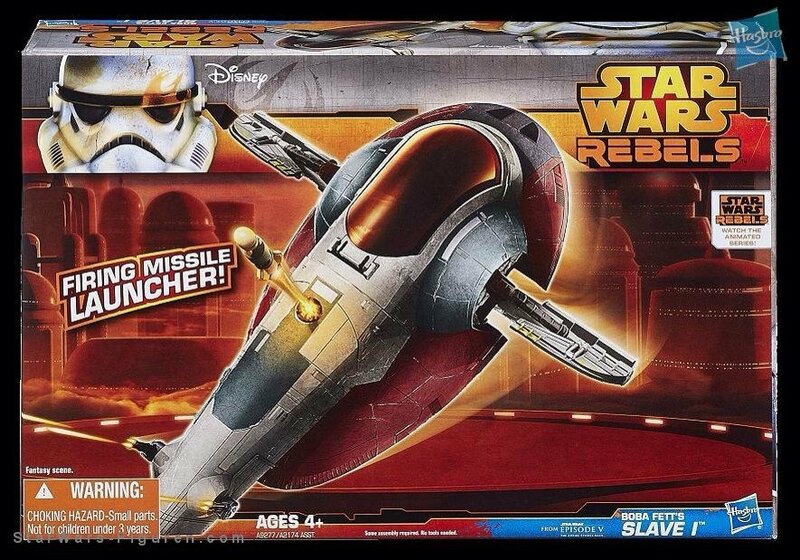 I think the new paint job is probably the clearest indication this is from Star Wars Rebels. But for now, lets not get our hopes up too much. But that paint job might mean it is from the new cartoon series. (via) Thanks to @MODyssey22 for convincing me to run this story.